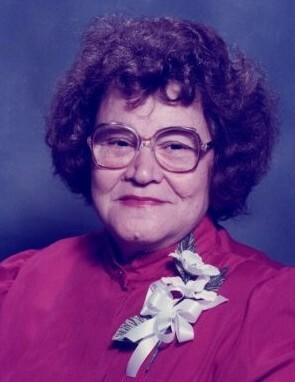 Katherleen Harding Rock, 91 of Fayetteville, died Friday, March 29, 2019. Funeral services will be held Wednesday, April 3, 2019 at 11 a.m. at Jernigan-Warren Chapel, burial will follow in Lafayette Memorial Park. The family will receive friends from 6-8 p.m. Tuesday, April 2, 2019 at Jernigan-Warren Funeral Home. Surviving are her sons, Maynard Martin Rock and wife Sue, David Lee Rock and wife Amy, Samuel Leigh Rock and wife Denise; 8 grandchildren and 14 great grandchildren.